More than half of the world’s 30 most popular smartphone apps for browsing the internet privately are owned by Chinese companies, according to a new study that raises significant privacy concerns. Seventeen of the apps, which offer to connect users to the internet through a secure tunnel known as a “virtual private network” (VPN), were owned either by Chinese companies or companies appearing to have links to China. 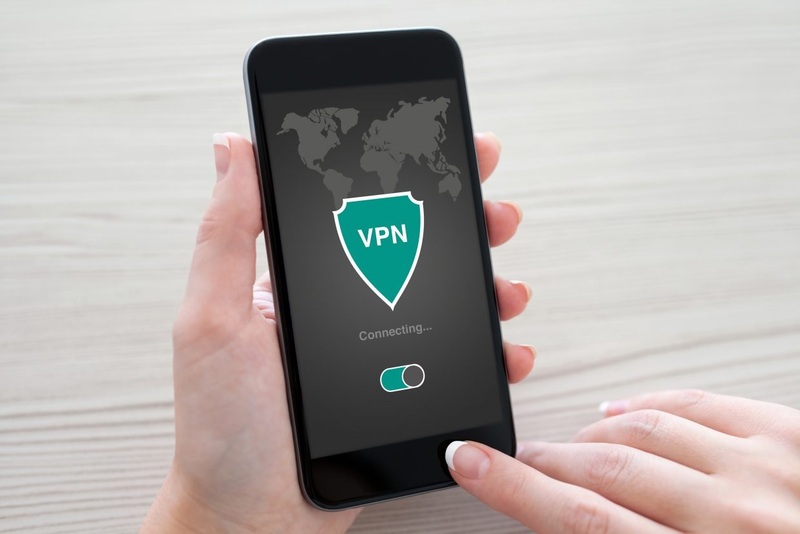 Collectively, the apps, which include TurboVPN, VPN Proxy Master, VPN 360 and Snap VPN, have been downloaded more than 100m times on Android devices and iPhones. 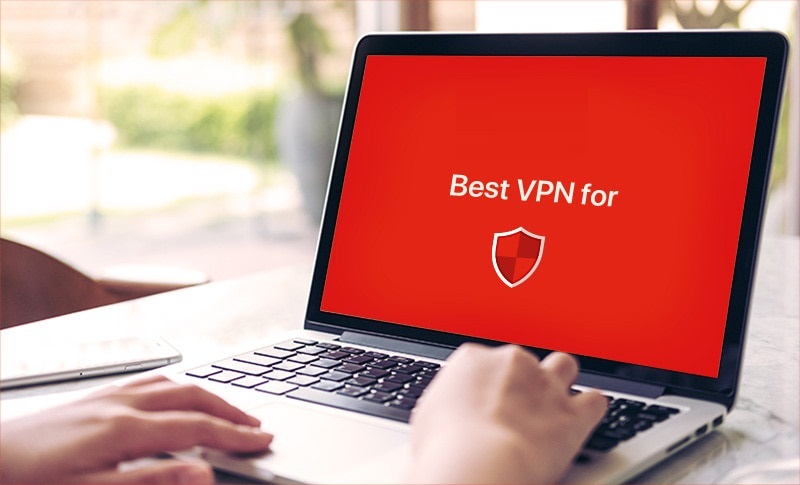 But the companies operating them often had very limited privacy policies, said Simon Migliano, the head of research at Top10VPN.com, which reviews VPN services. “We found a few apps that explicitly stated that users’ internet activity was logged, which we have never seen anywhere else with VPNs. [VPN] policies usually state that they never ever log data,” he said. The integrity of VPN providers is critical because they route all of a user’s internet activity. Typically, these services are used by businesses, cyber security specialists, journalists and dissidents who wish to keep their connections to the internet safe and private. “VPN providers control your traffic. They can inspect it, modify it, log it and have a very good idea of what it is you’re up to. Whoever can see your traffic has an enormous responsibility and you’re placing a huge amount of trust in them,” said Troy Hunt, an independent cyber security expert who formerly worked at Microsoft. The Chinese-owned VPNs had been downloaded by users in the US, UK, Latin America, the Middle East and Canada. “The listings for these apps on app stores were so obviously shoddy and poor quality and full of inaccurate information, that it was blindingly obvious that Apple and Google weren’t looking at this,” Mr Migliano said. The datapoints collected by the apps included websites visited, IP address which includes user location, time and duration of browsing, independent device identifiers, and email address, among others. One of the apps, VPN Patron, is owned by IST Media, a Hong Kong-based company that markets itself in China as a mobile advertising company that monetises users’ internet behaviour. The company said it “helps domestic and overseas customers access global mobile phone users. And help [sic] customers to monetise the most efficient traffic.” The firm claims among its customers Baidu, and Alibaba-owned UC browser. Private VPNs are used by businesses in China to access uncensored news and blocked websites such as Google, as well as banned foreign email and file-sharing platforms. 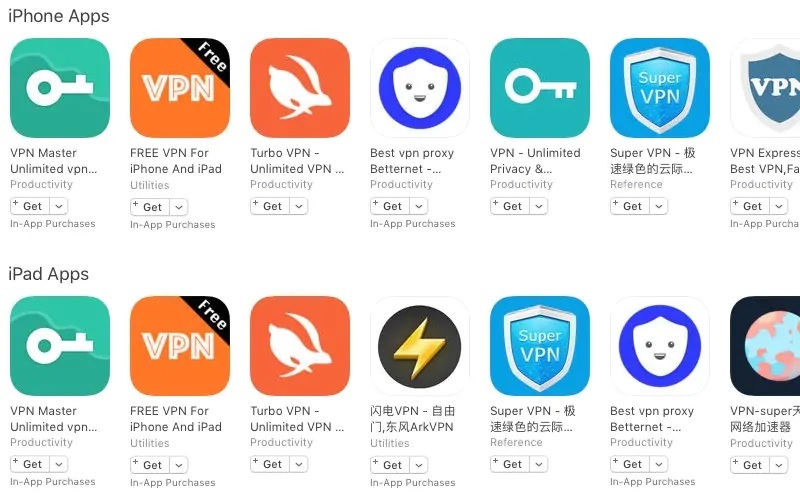 Last year, Beijing shut down most domestic commercial VPN services and Apple removed 674 VPN apps from its China App Store. Transferring consumer internet data to China could also mean that it is being stored in data servers that the Chinese government has access to, since all internet companies must comply with the government’s requests for data.